1. Highlight the best parts of your relationship: Tell your friends the special moments of your relationship and how your partner makes you feel. Talking about how happy someone make you can affect how your partner is perceived. It will most likely allow your friends to warm up to them! 2. Find common ground: Find the shared interest that your partner and friends both have. Bring up the interest when they’re both together or let your friends know that your partner also likes what they enjoy. Your friends can bond over the shared interest and maybe come to better terms with your partner! 3. Spend more time together: Sometimes a little push is needed to help people get along. Try planning events together and see if your friends finally see how amazing they are. If your friends continue to not approve of your relationship, try reevaluating who you really want to keep close in your life. 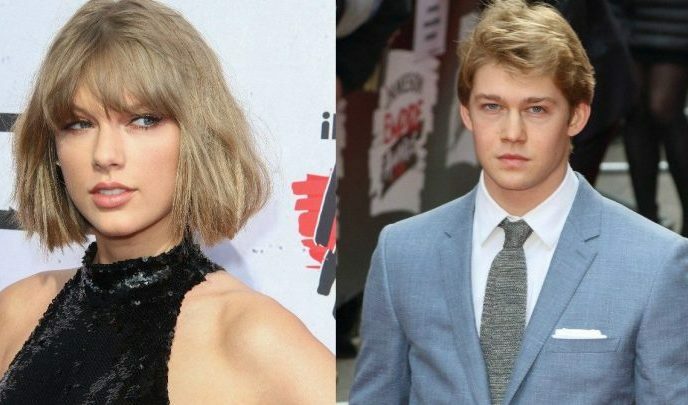 What other celebrity couple could Taylor and Joe be spending time with? Let us know in the comments!